I’m excited to be announcing OpenCrowbar’s first release, Anvil, for the community. Looking back on our original design from June 2012, we’ve accomplished all of our original objectives and more. Now that we’ve got the foundation ready, our next release (OpenCrowbar Broom) focuses on workload development on top of the stable Anvil base. This means that we’re ready to start working on OpenStack, Ceph and Hadoop. So far, we’ve limited engagement on workloads to ensure that those developers would not also be trying to keep up with core changes. We follow emergent design so I’m certain we’ll continue to evolve the core; however, we believe the Anvil release represents a solid foundation for workload development. 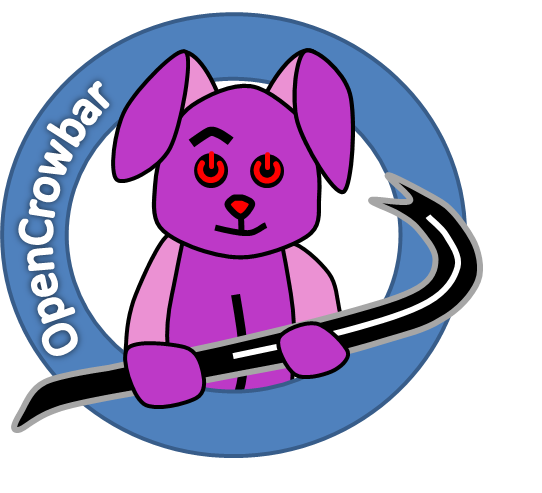 There is no more comprehensive open bare metal provisioning framework than OpenCrowbar. The project’s focus on a complete operations model that comprehends hardware and network configuration with just enough orchestration delivers on a system vision that sets it apart from any other tool. Yet, Crowbar also plays nicely with others by embracing, not replacing, DevOps tools like Chef and Puppet. Now that the core is proven, we’re porting the Crowbar v1 RAID and BIOS configuration into OpenCrowbar. By design, we’ve kept hardware support separate from the core because we’ve learned that hardware generation cycles need to be independent from the operations control infrastructure. Decoupling them eliminates release disruptions that we experienced in Crowbar v1 and­ makes it much easier to use to incorporate hardware from a broad range of vendors. 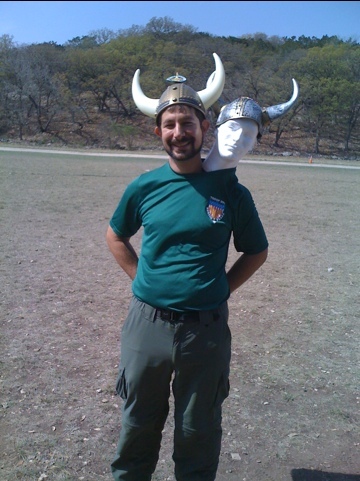 Getting the workloads ported is still a tremendous amount of work but the rewards are tremendous. With OpenCrowbar, the community has a new way to collaborate and integration this work. It’s important to understand that while our goal is to start a quarterly release cycle for OpenCrowbar, the workload release cycles (including hardware) are NOT tied to OpenCrowbar. The workloads choose which OpenCrowbar release they target. From Crowbar v1, we’ve learned that Crowbar needed to be independent of the workload releases and so we want OpenCrowbar to focus on maintaining a strong ops platform. This release marks four years of hard-earned Crowbar v1 deployment experience and two years of v2 design, redesign and implementation. I’ve talked with DevOps teams from all over the world and listened to their pains and needs. We have a long way to go before we’re deploying 1000 node OpenStack and Hadoop clusters, OpenCrowbar Anvil significantly moves the needle in that direction. Thanks to the Crowbar community (Dell and SUSE especially) for nurturing the project, and congratulations to the OpenCrowbar team getting us this to this amazing place. With the Crowbar release behind us, it’s time for my team at Dell to do some Capital “P” Planning. Planning for us includes both tactical (next release) and strategic (the releases beyond the one after next), but each type of planning looks very different. I’m going to call it “roadmapping” because planning means something specific and tactical in Agile. I love roadmapping but I’m a pain to roadmap with because I’m a ruthless prioritizer. When I sit down for roadmapping, I always do it from a 1 to N list without ties. That means that when marketing asks for a new feature (double the foo on the bar!) we put it on the list relative to other work that needs to get done. If you add something at the top then something else will fall off the bottom. Effectively, we’re using the list to say no to a lot of great ideas. This is essential because “the great is the enemy of the good (Voltaire).” It’s hard, but that’s the cold reality of delivering product. The most important part of strategy is figuring out what to push down to make room for the precious few yes items. Successful roadmapping is negotiating the splitting of big ideas into smaller ones. Decomposition is a circular process because one compromise may require another, but one change may force a cascading assumption fault. If you get too emotionally committed to one feature or subset then you’re going to slow down the process. It’s vital to approach roadmapping in free fall. As always, my advice is to not mix meeting objectives. If you need more strategy then you’ve got to make time for it. Today my mother-in-law (a practicing psychiatrist) was bemoaning the current medical practice of substituting action for knowledge. In her world, many doctors will make rapid changes to their patients’ therapy. Their goal is to address the issues immediately presented (patient feels sad so Dr prescribes antidepressants) rather than taking time to understand the patients’ history or make changes incrementally and measure impacts. It feels like another example of our cultural compulsion to fix problems as quickly as possible. Her comments made me question the core way that I evangelize! 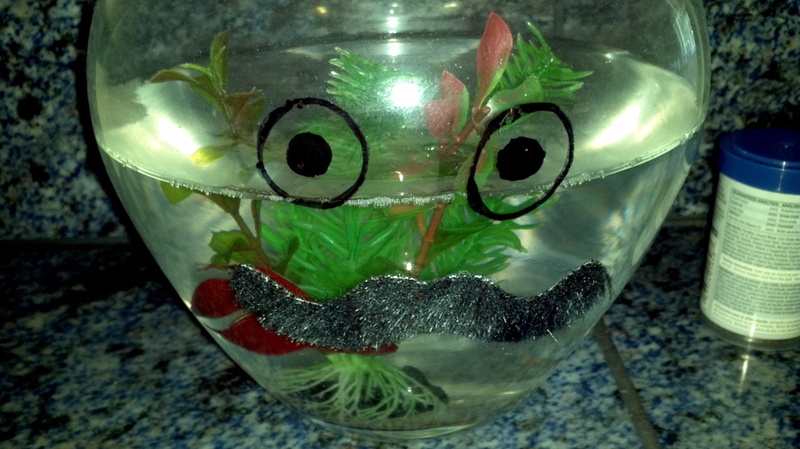 Do Lean and Agile substitute action for knowledge? No. We use action to acquire knowledge. We also know that we’ll learn a lot more as we get closer to our target. Every delay in starting effectively pushed our “day of clarity” further into the future. For that reason, it is essential that we build a process that constantly reviews and adjusts its targets. We need to build a process that acquires knowledge as progress is made and makes rapid progress. In Agile, we translate this need into the decorations of our process: reviews for learning, retrospectives for adjustments, planning for taking action and short iterations to drive the feedback loop. Agile’s mantra is “ready, fire, aim, fire, aim, fire, aim, …” which is very different from simply jumping out of a plane without a parachute and hoping you’ll find a haystack to land in. For cloud deployments, this means building operational knowledge in stages. Technology is simply evolving too quickly and best practices too slowly for anyone to wait for a packaged solution to solve all their cloud infrastructure problems. We tried this and it does not work: clouds are a mixture hardware, software and operations. More accurately, clouds are an operational model supported by hardware and software. Currently, 80% of cloud deployment effort is operations (or “DevOps“). When I listen to people’s plans about building product or deploying cloud, I get very skeptical when they take a lot of time to aim at objects far off on the horizon. Perhaps they are worried that they will substitute action for knowledge; however, I think they would be better served to test their knowledge with a little action. My MIL agrees – she sees her patients frequently and makes small adjustments to their treatment as needed. Wow, that’s an Rx for Agile!